On 13 September 2018 Moody´s Investor Service assigned first time ratings to Luminor. The rating assignment was initiated by Luminor and the credit rating was sought for Luminor Estonia. Although the bank currently operates as three separate legal entities, the ratings assigned to Luminor in Estonia reflect Moody´s forward-looking assessment of the Luminor group’s operations as a whole and takes into account Luminor’s cross-border merger to become one centralised bank with its head office in Estonia and branches in Latvia and Lithuania starting from January 2019. “We are on the quest to build the leading Baltic bank for local companies and entrepreneurial people. While doing this, we will re-size our footprint, improve profitability and keep strong capitalisation above 17% CET1. We will gradually replace our parent funding with deposits and a stable long-term financing. I am confident that Luminor will be one of the most interesting investment cases out of the Baltic region,” said Erkki Raasuke, Luminor Group CEO. The ratings are investment-grade ratings and are based on Moody’s opinion of the credit quality of the Luminor group’s obligations and general creditworthiness, also taking into account the impact of Blackstone Group L.P. private equity funds majority ownership and controlling interest in Luminor. The ratings including long-and short-term foreign- and local-currency deposit ratings of Baa1/Prime-2 clearly showing that Luminor has a strong but still evolving credit portfolio and will meet all of its financial obligations on a timely basis. The provisional Senior unsecured (MTN) rating of Baa2 and shows that Luminor is operating in line with its business target of attracting additional customer deposits and plans to issue stable medium- and long-term wholesale funding to gradually replace the remaining funding from owners Nordea Bank AB and DNB Bank ASA. Furthermore, Luminor was given a Baseline Credit Assessment (BCA) of Ba1 and long- and short-term counterparty risk and rating assessment of A3/Prime-2. 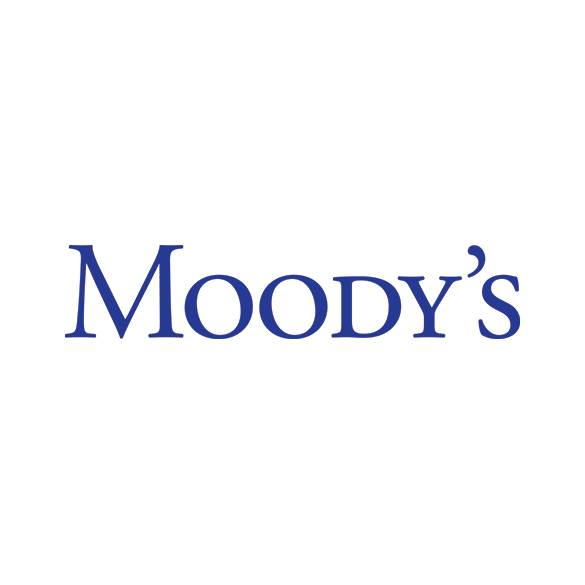 The assessment from Moody´s shows that Luminor financial profile is strong, also taking into account the upcoming change in ownership structure. Full Moody´s conclusion can be read here.